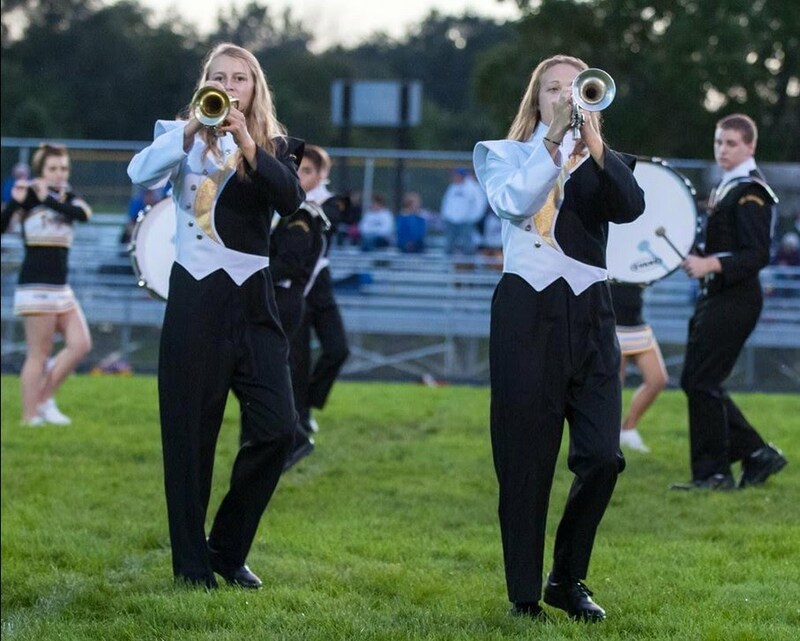 The Tri-Center Trojan Marching Band received a Division I rating at State Marching Band contest in Treynor on Saturday, October 18. The Division I rating was the 18th straight for Tri-Center. Congratulations!